TMJ Pain interfering with your life? Dr. Paul Riley has been helping people suffering from TMJ / TMD Pain for years. As a TMJ Specialist he's able to treat temporomanibular joint dysfunction effectively. Are the effects of Sleep Apnea interfering with your life? Dr. Paul Riley, DDS has studied the effects of a dysfunctional temporomandibular joint (TMJ) on sleep patterns and now treats sleeping problems. Dealing with Facial Pain Daily? Imagine how much different your day to day life would be without constant facial pain. Restoring the temporomandibular joint's health can change your life. Dr. Paul Riley is the only board certified TMJ and Orofacial Pain Specialist in private practice in the state of Mississippi. 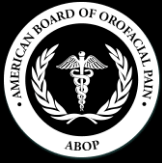 His board certification and diplomate status in the American Board of Orofacial Pain are regulated by the American Board of Dental Specialties. 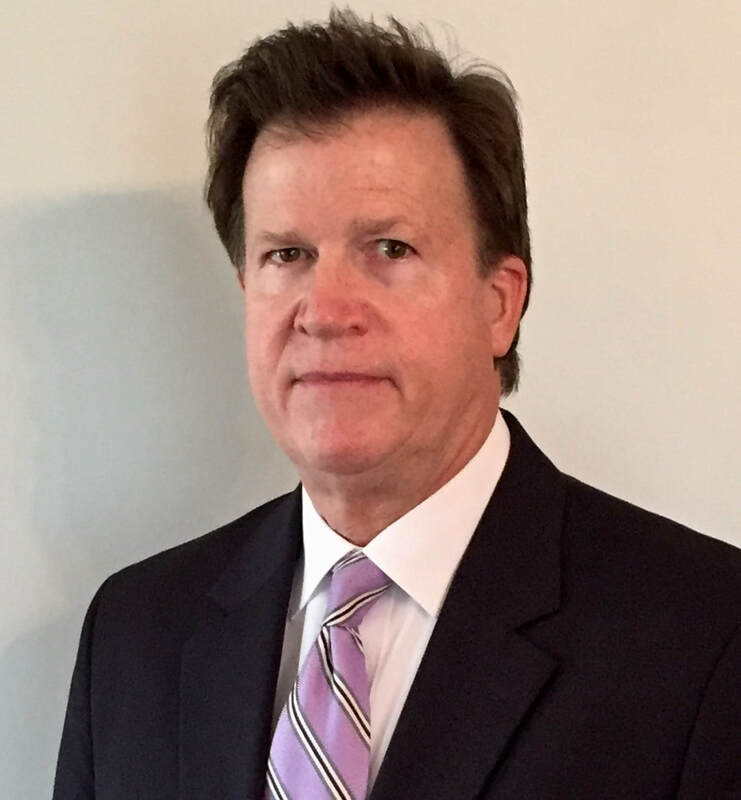 Following his graduation from the Louisiana State University School of Dentistry in New Orleans, Louisiana, Dr. Riley began a career in general dentistry. Soon thereafter, due to his expertise in the diagnosis and treatment of TMJ disorders, he was invited to join one of the few practices in the United States, limited to the treatment of temporomandibular joint (TMJ) disorders. As the only doctor in private practice in Mississippi with board certification specifically in the field of orofacial pain, Dr. Riley has had the opportunity to evaluate and treat literally thousands of patients, many suffering from the most severe jaw pain, facial pain, and headaches imaginable. Referring dentists frequently requested Dr. Riley's assistance and advice regarding the complex dental needs of these patients, such as where to set the bite for a proposed dental procedure. This need to work closely with referring dentists of Jackson, MS and surrounding areas of the Magnolia State prompted the transition of Dr. Riley's practice to its present form of a combination of general dentistry and TMJ/orofacial pain. To schedule an appointment, please call (601) 207-2609. The temporomandibular joint (TMJ) is the jaw joint. It is located just in front of the ear. In fact the ear and the jaw joint are joined to each other. You can feel the jaw joint move by placing a finger in front of the ear and moving your jaw from side to side or opening it. You can also feel this movement by placing a fingertip in the opening of the ear canal. Painful conditions affecting the jaw joint and the associated chewing muscles are collectively called TMJ disorders. 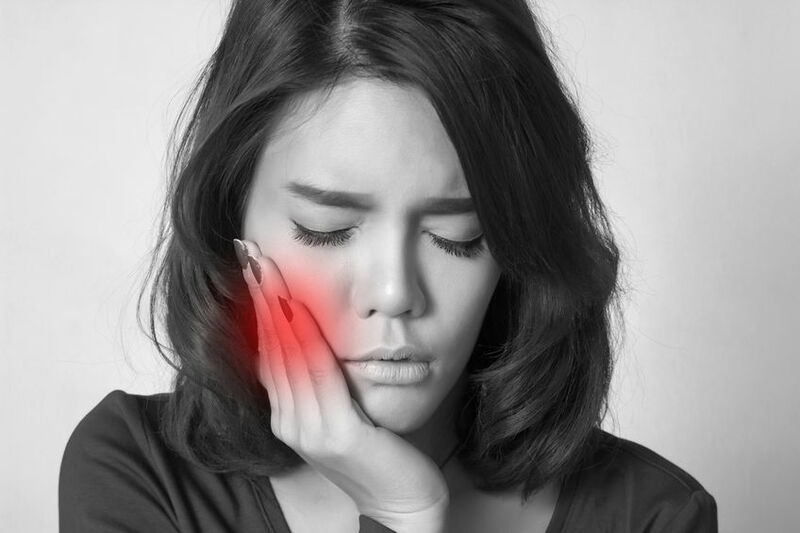 A more up to date term is temporomandibular disorder (TMD). A wide variety of medical conditions can affect this system including arthritis, disc displacements, neuromuscular disorders, neuralgias, developmental disorders and injuries to name a few. Accurate diagnosis is of utmost importance for a successful treatment outcome. TMJ symptoms are highly variable. Some doctors call the TMJ “The Great Imposter” because symptoms seem like migraines, sinus, ear, eye, and neck problems. 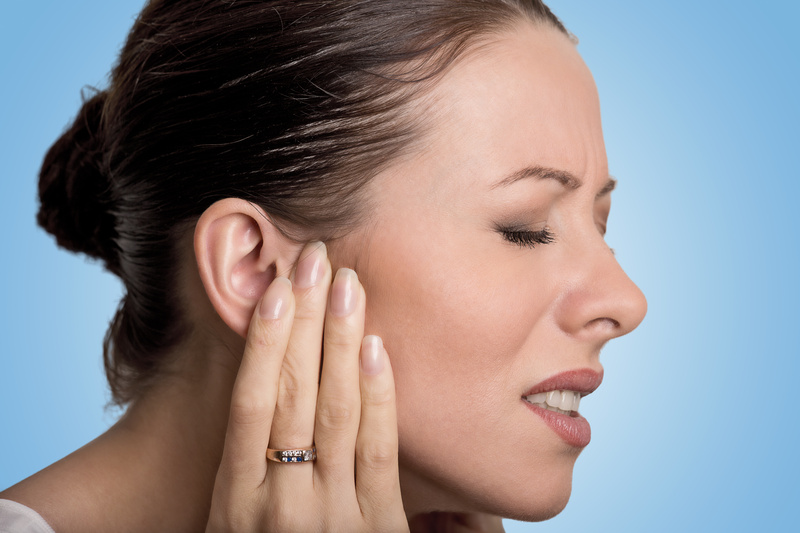 Usually pain begins in and around the ear sometimes with stuffiness, buzzing, ringing, fullness and even a sensation of water dripping in the ear. Then later it becomes a headache radiating through the temple, behind the eye and down the back of the neck. These have erroneously been classified as migraine headaches, when in reality many so called migraine and tension-type headaches are secondary to internal derangements of the TMJ. It is unfortunate that so many headache sufferers needlessly subject themselves to frequent, costly, injections around the head in order to obtain relief of their misdiagnosed headaches. Furthermore, assuming that these patients are receiving adequate warning of the well-documented side effects and adverse events attributable to some of these drugs (including death! ), the patients are ignoring the warnings or are taking them far too lightly. In a recent scientific article published in the orofacial pain literature, investigators reported a startling loss of bone volume following injection of one of these popular medications in the facial region. There are simpler, non-invasive ways to effectively treat headaches and facial pain. We provide TMJ Treatment in our office in Flowood, MS, but often people travel from Madison, MS and Brandon, MS to see a specialized TMJ Doctor. Dr. Paul Riley often works with patients seeking treatment by a TMJ Dentist from many different cities in Mississippi.